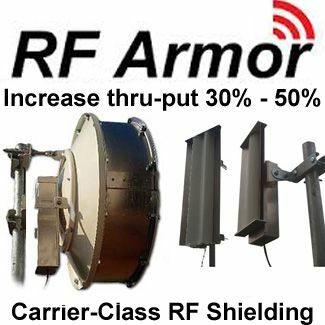 The AF-5X supports ± 45° slant polarization for improved noise immunity and Signal‑to‑Noise Ratio (SNR). 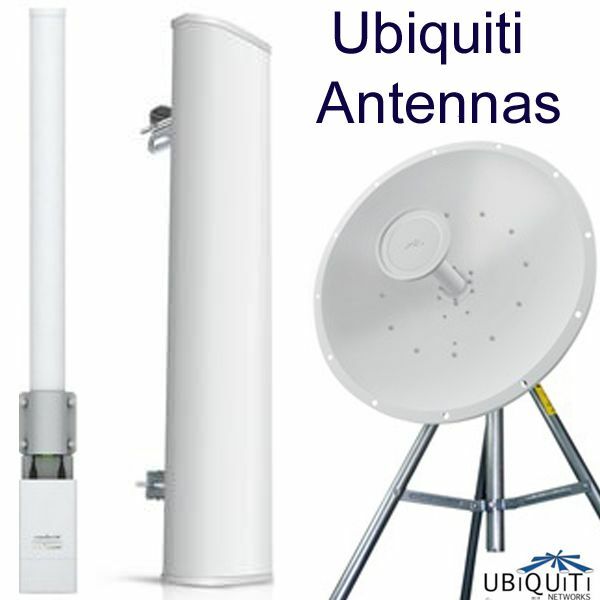 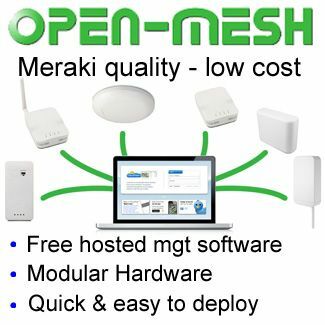 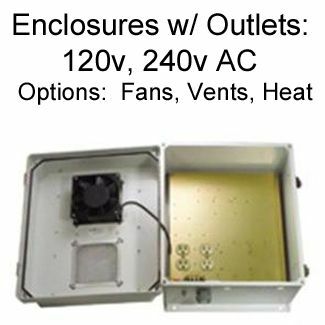 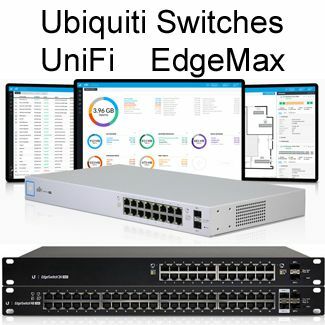 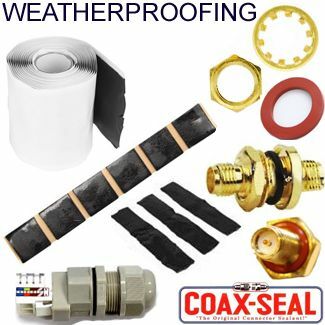 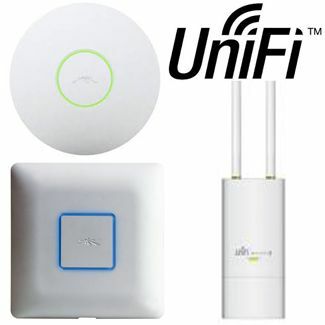 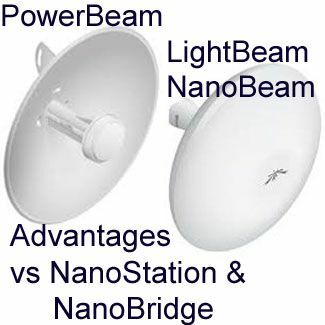 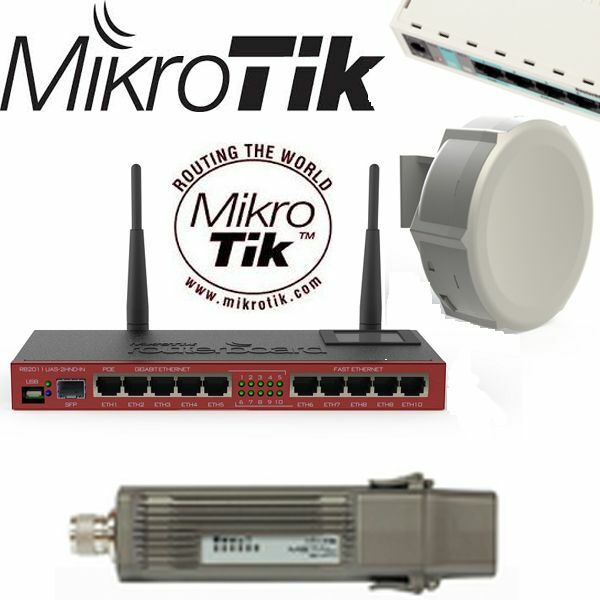 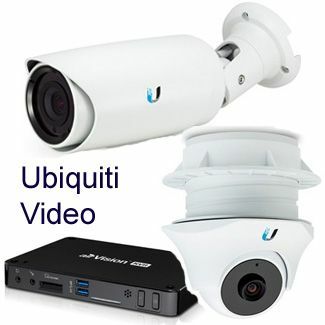 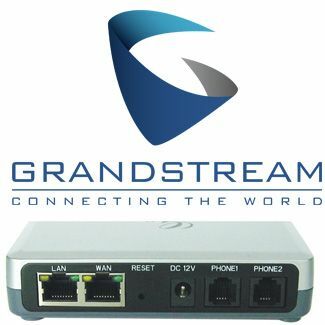 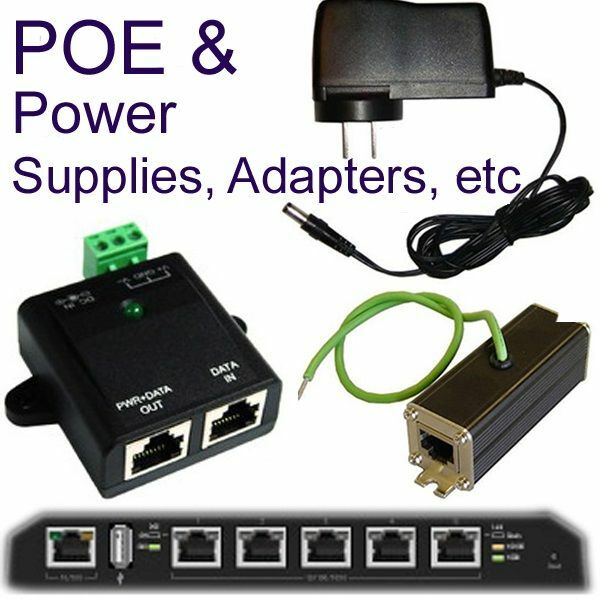 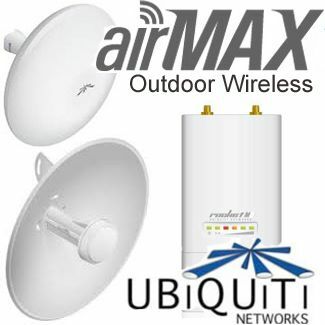 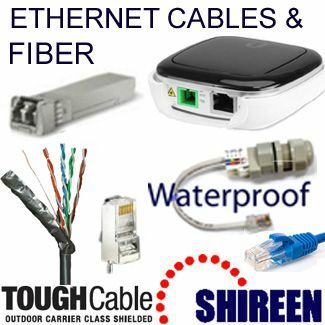 It is compatible with multiple Ubiquiti antennas offering gain of 23 to 34 dBi. 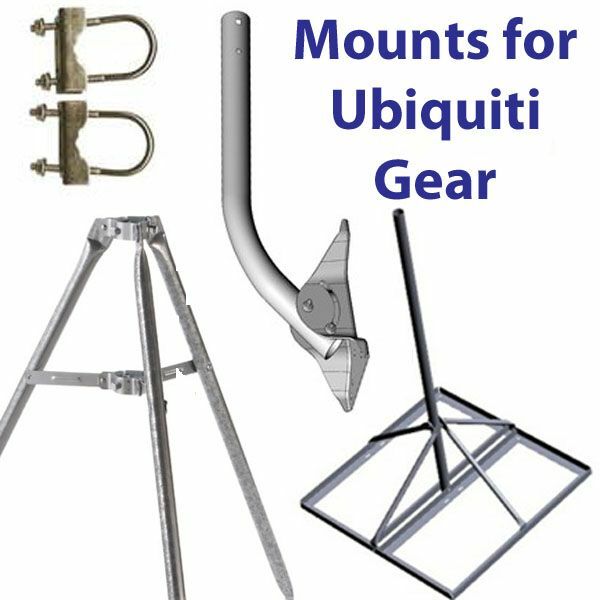 The compact form factor of the AF-5Xallows it to fit into the radio mount of Ubiquiti antennas, so installation requires no special tools.